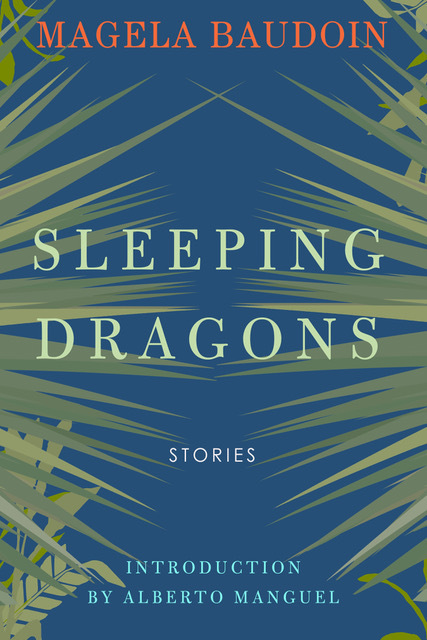 SLEEPING DRAGONS is the first volume of short fiction by the acclaimed Bolivian author Magela Baudoin to be published in English. In this collection-the winner of 2015 Gabriel García Márquez Spanish-American Short Story Prize-her deceptively innocent portrayals of day to day lives belie the unsettling feeling of things unseen and unsaid and on the verge of falling apart. The young woman in the title story embarks on an eco-adventure to escape a recent break-up and finds herself heading towards an even murkier future; "Mengele in Love" explores the relationship between a chambermaid in a five-star hotel and her sister and the sinister love that came between them; and the specter of the Argentinian "dirty wars" emerges when a writer renting a room in Buenos Aires learns the hidden story of her hostesses. "In the slim but impactful story collection, Bolivian writer Magela Baudoin unsettles and surprises as she steers her realistic narratives into unexpected and thought-provoking territory. The concise, intelligent fiction will move, intrigue, and not fade q"
"Nearly all the stories are perfectly formed. The overall impression is of a writer with years of craftsmanship already behind her, ready to don the halo of South American literary fame. These stories are expertly honed, whittled to beauty and often terror"